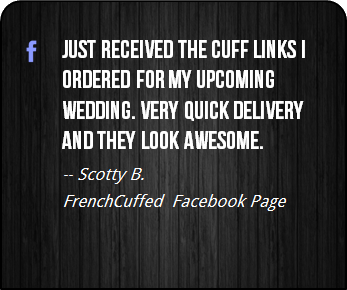 These Saw Cufflinks are down right charming and the black and white face of these cufflinks will add the perfect splash of color to any french cuffed shirt. 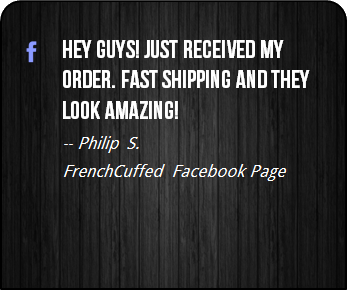 If you are a fan of all independent horror movies, James Wan, Jigsaw, Amanda, creepy clown masks, or simply the film Saw, what else could you possibly ask for? 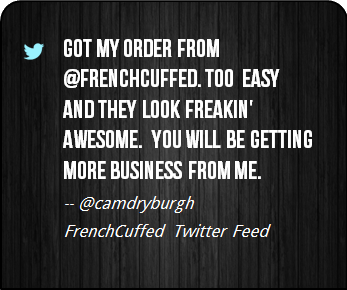 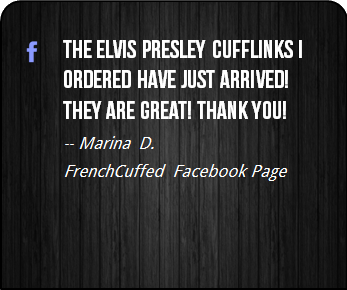 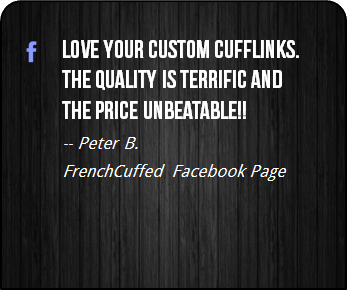 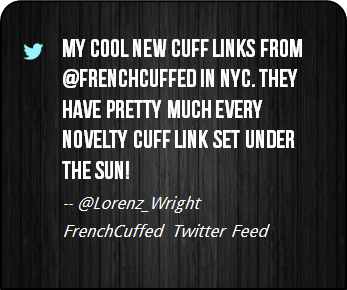 At FrenchCuffed we just want to make affordable cufflinks that will make our customers proud and these Saw Cufflinks are sure to bring a knowing smile from anyone that takes a look. 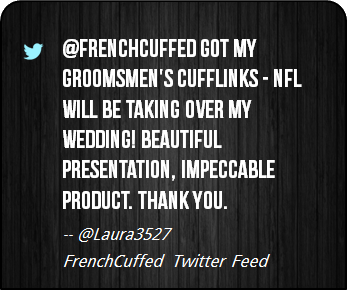 These cufflinks are sensational as a gift idea for the man in your life, whether that be for a complete set of groomsmen, something a touch corporate or for no specific reason at all. 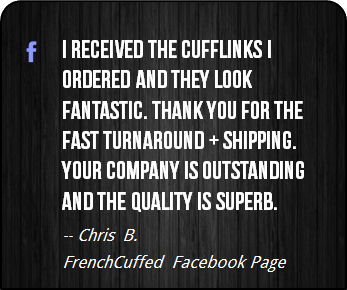 Look, in the end, these unique black and white cufflinks make your french cuff a focal point, which sure is better than cufflinks that are kind of boring.